Vote for Commonwealth Legal as your preferred LITIGATION SUPPORT & E-DISCOVERY CONSULTANT! 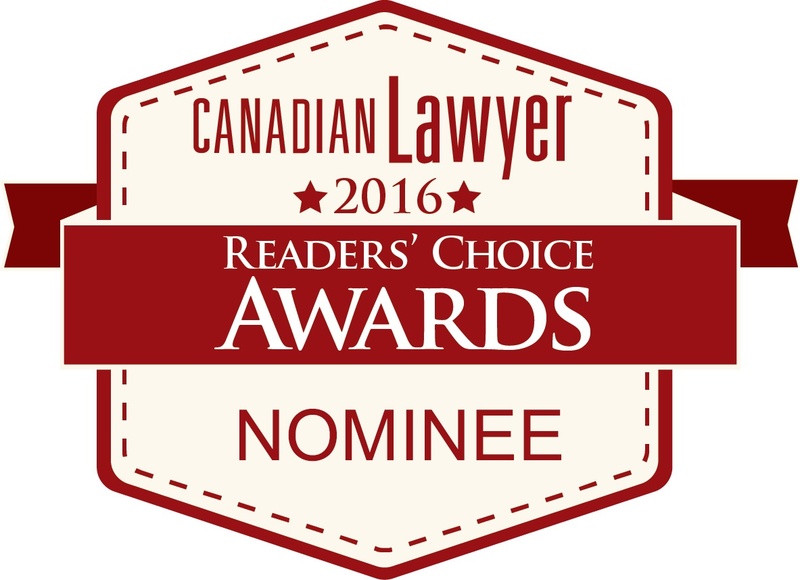 Commonwealth Legal, a division of Ricoh Canada, has once again been chosen by Canadian Lawyer to be included in their Annual Readers’ Choice Survey. And now, we need your help! Finalists in each category will be determined by the popular vote, so please take a moment to cast your vote for us as your preferred Litigation Support & E-Discovery Consultant, and then forward the survey across your network.